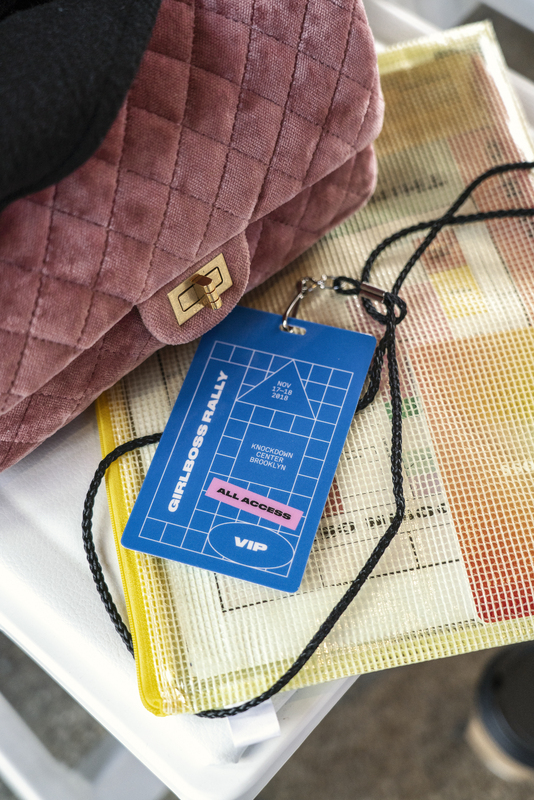 A few weeks back, I told you guys I’d be heading to the Girlboss Rally in New York City. I also broke down the details of the Uber Pitch Program leading up to the day of the rally. As I previously shared, the Uber Pitch Program was built to fund lucky business owners with $200,000 to put toward their big idea, and what better way to spread the word than with Girlboss? The partnership was designed to provide these business owners with the tools and connections needed to own their future. Now that the rally is over, I need to tell you guys about the amazing experience I had and I even got the chance to chat with one of the Uber Pitch Program finalists. For starters, I was so blown away to be surrounded by over 1,000 women from all over the world—31 countries to be exact. The panels also covered a lot of different topics that I’ve always been interested in and others that I’ve wanted to learn more about. 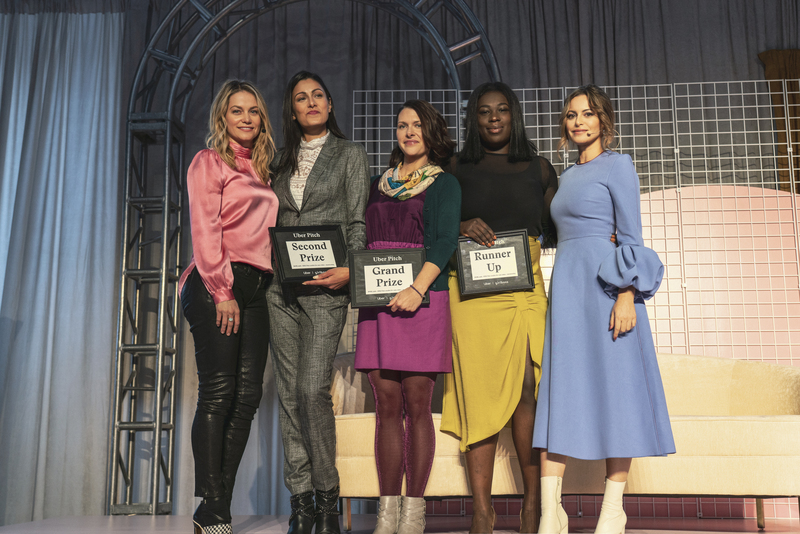 The conversations revolved around everything from equal pay to working on a side-hustle, and business tips from some of the most successful female entrepreneurs in the game. 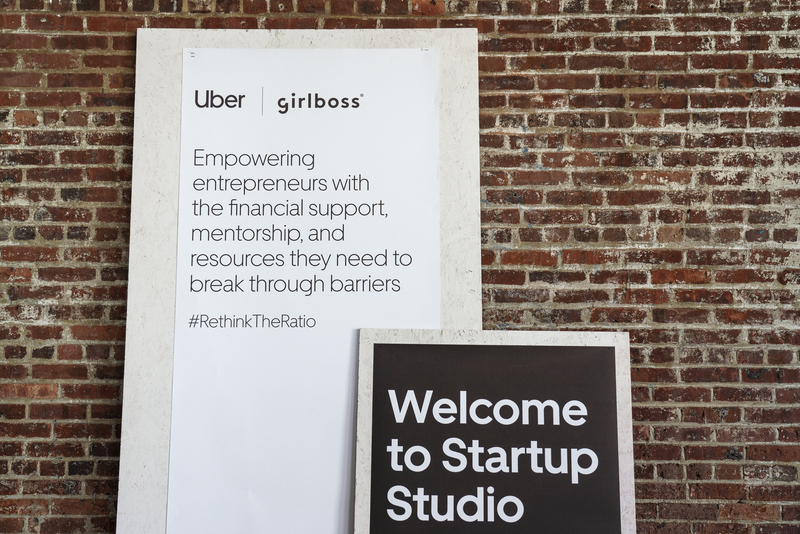 I was so happy to have the chance to partner with Uber on this day because of Uber’s dedication to remove barriers, help women-founded business get off the ground and running, and its efforts to #RethinkTheRatio. Through Uber’s partnership with Girlboss, the goal was to empower startups and big ideas, with the opportunity to enter to win financial support, mentorship and the resources they need to level up. When the team at Uber researched how much of venture capital went towards female-found companies in 2017, they discovered that only two percent did. As I’m a business owner myself, initiatives like Uber Pitch Program are very important to me because I believe that gaining support from others can help create more seats at the table for entrepreneurs across the board. The Uber Pitch Program had an incredible roster of judges including Jen Rubio, co-founder and chief brand officer of Away, Ali Webb, founder of Drybar, Kathryn Finney, founder and managing director of digitalundivided, Ita Ekpoudom, partner at GingerBread Capital and Erika Decker Wykes-Sneyd, global head brand relevance planning and integration for Uber. I had the chance to speak with Uber pitch finalist, Laura Zheng, who is the Co-Founder and Chief Product Officer at Showbrow. Showbrow allows anyone to create websites that are beautiful, bite-sized and designed specifically for mobile. If you think about it, a lot of us spend most of our time looking at websites right in the palm of our hands, whether it’s because of an Instagram swipe-up or referral, it’s just more convenient. Since I spend so much of my own time on the go, I fully understand why it’s important to have access to responsive sites on my phone. Laura pitched Showbrow to panel judges in hopes of taking her company to the next level, helping get the word out there and building many more beautiful mobile websites. She used her experience as an animator and UX designer to help Showbrow stand out from the crowd. While more women are entering the world of web design, there is still work to be done and Laura’s helping pave the way. You can learn more about Showbrow on the website. Looking forward to seeing where she takes Showbrow next. Do you dream of starting your own business? Do you have an idea that you’d like to get out into the world? Get one step closer to achieving your goals and join the conversation online to help #ReThinkTheRatio.